Need Product Training or Certification? 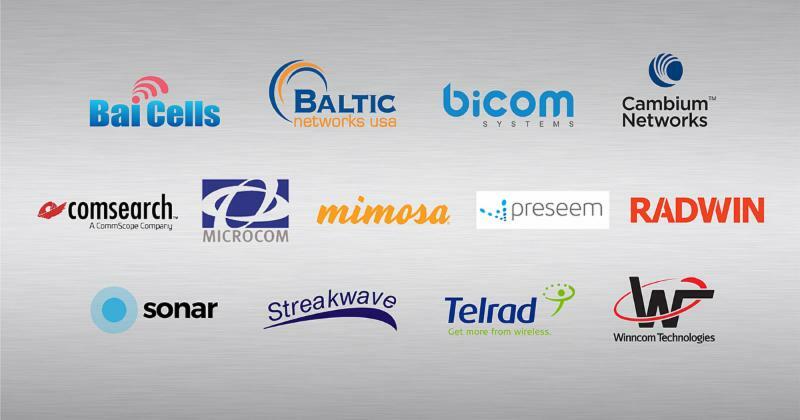 Check out more than 20 collocated training opportunities happening immediately before and after #WISPAPALOOZA2018 . Many are FREE or heavily discounted! 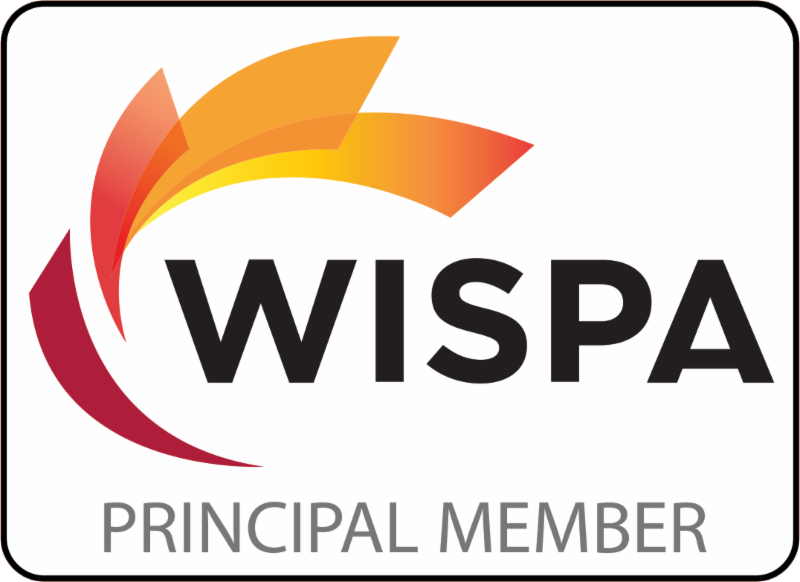 Last Day to Receive $25 Off WISPAPALOOZA 2018! Use Discount Code VPBDAY18 for $25 Off 'All-Access' or 'WISPAPALOOZA' passes purchased before Tuesday, Aug. 7th @ midnight EDT. 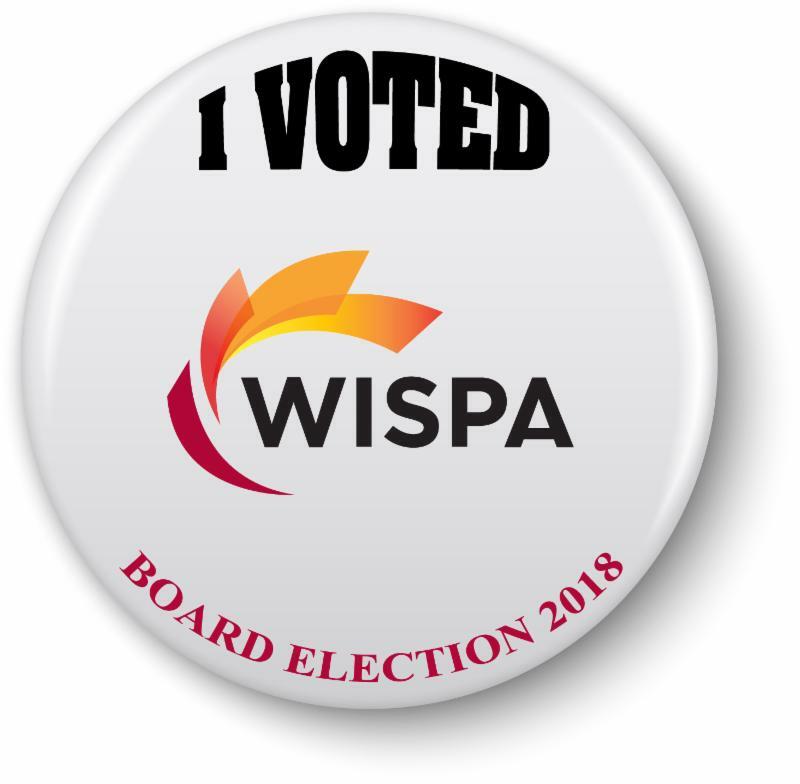 Please don't forget to vote in the 2018 Board Election. Remind your company's Key Contact to check their email for a ballot. Thank you! 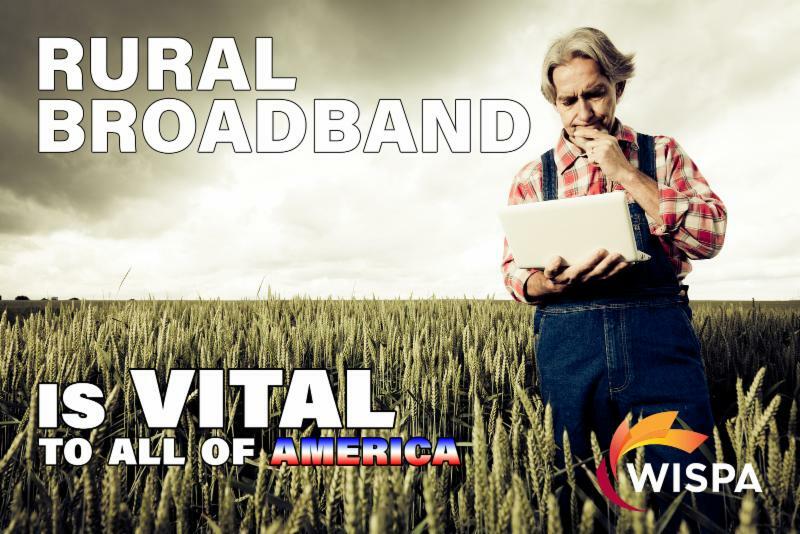 Washington, DC – The goal of reliable, affordable broadband service for America’s farms received strong support this week as the U.S. voted 378-4 to approve a bill called the Precision Agriculture Connectivity Act ( H.R. 4881 ). During Claude Aiken's testimony before Congress , he told Rep. Marsha Blackburn the story of WISPA member Crossroads Wi-Fi , a small fixed wireless broadband provider that played a large part in transforming Lone Oaks Farm into a major facility within the University of Tennessee’s Institute of Agriculture. Over the coming year, I'd really like to get our state coordinators more active and engaged. There are a lot of things that happen at the state level that would really benefit from some strong state coordinators. 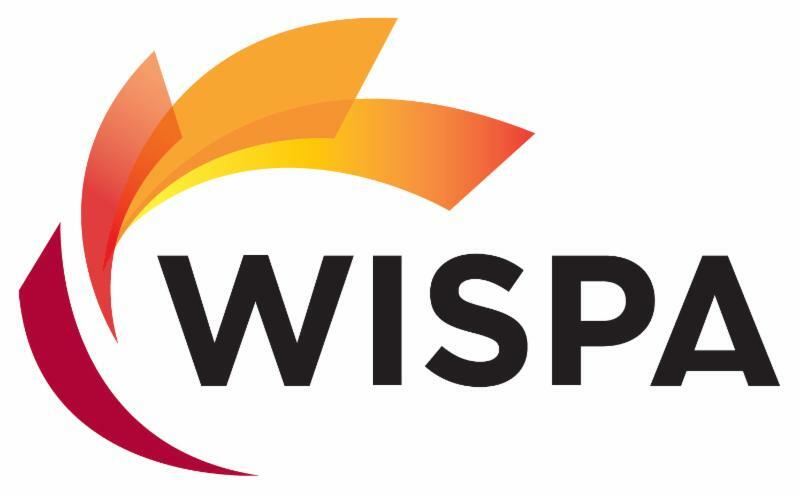 Would be helpful if you know and have good relationships with other WISPs in the state, and are interested in getting involved with state and local leadership in your state. If you're interested, please contact Garth Nicholas and myself so that we can get you signed up. WISPA IS IN THE MIDST OF ITS MOST AGGRESSIVE ADVOCACY EFFORT EVER. Forget the lazy, hazy days of summer. 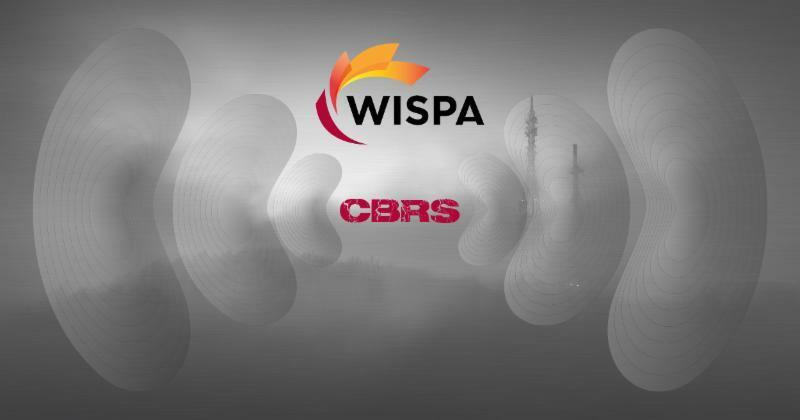 The Wireless Internet Service Providers Association has been busy in the last month, lobbying hard for access to spectrum in small geographic areas in the 3.5 GHz Citizens Broadband Radio Service (CBRS), which it thought it had sewn up three years ago. 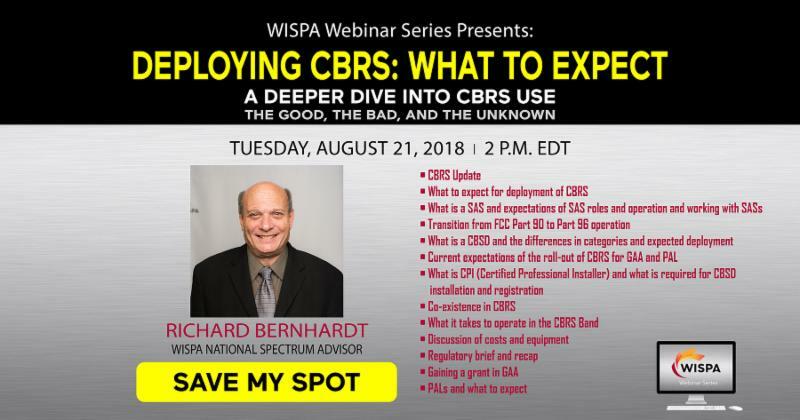 The Citizens Broadband Radio Service started off as a cool idea: taking blocked-off military spectrum and letting innovative broadband companies and other upstarts jump into the unused gaps in the airwaves. 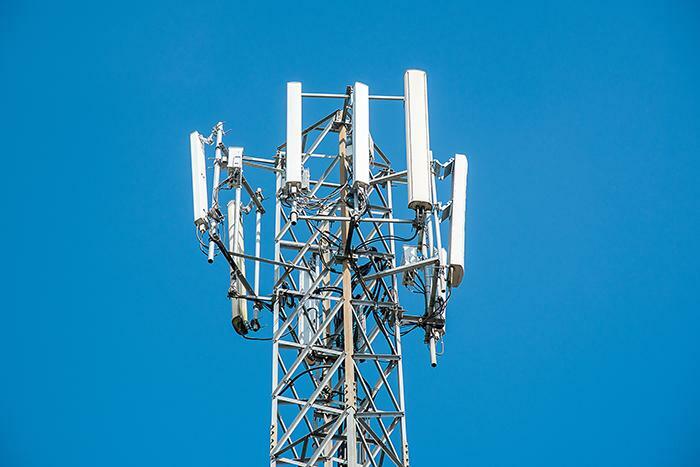 But it's turned into a yearslong process of figuring out how to protect military communications from interference and carve up the spectrum into useful chunks to satisfy both smaller commercial users and major wireless carriers. A broadband provider from FCC Chairman Ajit Pai's hometown says one of his latest plans could prevent it from purchasing spectrum needed to bolster its network. Wave Wireless is a locally owned and operated home Internet provider in Parsons, Kansas, where Pai grew up. The fixed wireless community is determined to keep census tract-sized licenses in the Citizens Broadband Radio Service (CBRS) band, sending a letter to the FCC signed by 182 fixed wireless broadband providers urging it to do just that.